The Tail Bone™ – A new take on shop stools. Introducing the Tail Bone™; a new approach to the traditional creeper seat. Created by a master mechanic to be more comfortable, durable, provide greater ease-of-use and of higher quality than any other mechanic’s stool currently on the market! Utilising the same five inch (5″) diameter wheels that that made the Bone™ creeper so widely known and famous allow the Tail Bone™ to roll around a workshop simply travelling over air hoses, rough surfaces, electrical cords, clutter and much more! This entry was posted in Articles and tagged Bone Creeper™, care, comfortable, Creeper, durable, Ease-of-use, economical, ergonomic, M. Gamer, maintenance, obstruction-free, OH&S, Seat, Stool, Tail Bone™, Workshop on January 13, 2014 by Travis Knight. 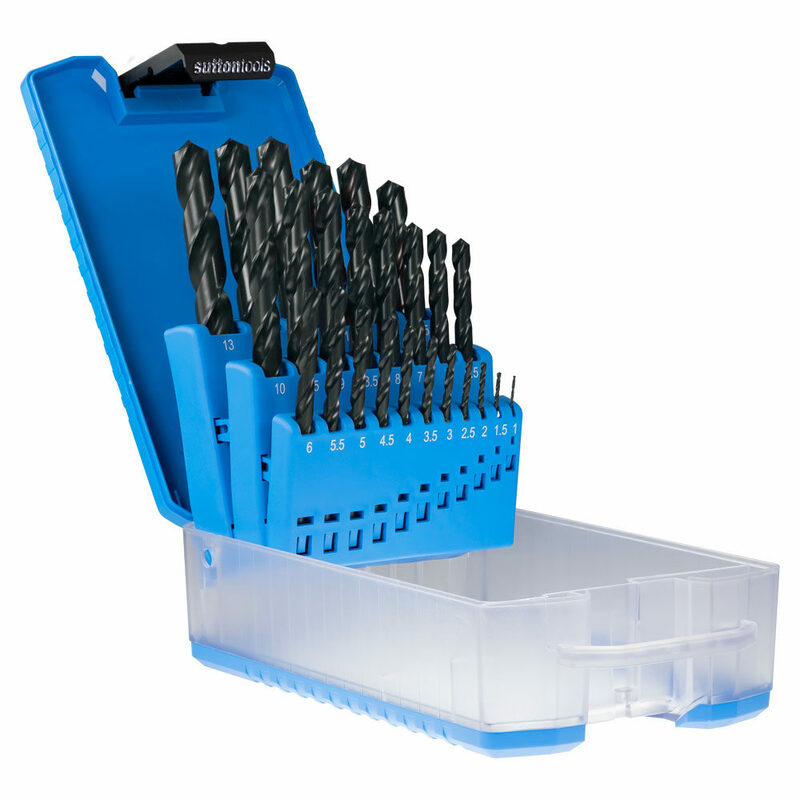 Great drill set, great price. I used to buy cheap chinese dr ..